This is the third PC that I have built so far, and it was definitely the most interesting. A friend of mine's little brother had been saving up for a new pre-built PC for the past year or so. I mentioned to him that he should consider letting me build one for him and explained some of the reasons why. After I showed him the past two builds that I had worked on, he was pretty much sold. So, I put a list together and tweaked it over the course of a month, carefully watching prices as they fluctuated in the market, watching for price drops. Particularly for the 2x8 DDR4 3200 RAM to be $100 and for a fully modular PSU to be $50. Its really good that I bought when I did because it was just a few days before the cryptocurrency crash that caused GPU prices to double or triple. I had a really weird problem when I finished putting the PC together. Basically, when I turned it on, it would start, but only for a split second. To me, it seemed like the problem didn't even get to the point of whether it was going to POST or boot-loop; the shutdown happened before that was an option. The thing that really stumped me was that I put the PC together outside of the case first and it worked, but wouldn't work when it was in the case. After hours of testing, trial and error, and frustrating calls to equally stumped tech friends, I had concluded that the metal of the case was contacting the motherboard in a way that was shorting it out. Because of the way that the case is laid out, it was impossible to determine where there was problematic contact. So again, after some trial and error, I came up with a solution that worked. This is where I would imagine half of readers will get mega-triggered and the other half will go, "huh, crafty". I lined the bottom of the case and motherboard in duct tape, stuck rubber anti-vibration mounts around the standoffs, and used too-tall screws to screw in the motherboard (It'll hold in place unless you hold the computer upside-down?). I probably should've sought for some legitimate help, but because I had taken the HDD from his old computer I left him without a working computer. I felt obligated to try and fix the issue on my own as quick as possible. I was too impatient to wait for responses on forums. Nonetheless, the solution I came up with works, so it worked out in the end. I had completed the build from start to finish in less than 24 hours across 2 days. When I was about to purchase the parts, the final price tag was about $736. I was very disappointed by all of the hidden shipping costs. I tried my best to work around them but had little luck. I thought PCPartPicker did a better job at finding those costs. This is the second time I have used this CPU. It is ice cold, comes with a beautiful stock cooler, handles any game you throw at it, and overclocks easily. 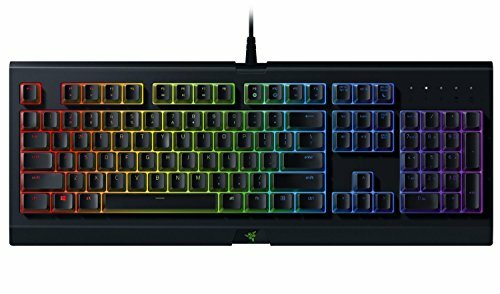 Save $30 by googling for 30 seconds to pretty much match the performance of a 1300x. On tighter budgets, the 1200 is perfect. I don't know whether to blame myself, the motherboard, or the case for the shorting-out issue that I talked about in my Build Description, so I won't knock it. The layout is well thought out, has a good manual, well labeled, neutral color scheme (the red dimm slots doesn't pop out as much as it does in the pictures), and the BIOS is simple. If WiFi is a must, ITX is actually an attractive option. If you play your cards right, it can be within a few dollars of a computer 4 times its size with only slightly worse thermals. Having 3200 MHz Dual-Channel RAM squeezes out some extra performance in my 1200 CPU for just a few extra dollars, not to mention the black with a hint of red matching my motherboard is a nice touch. In this continually worsening RAM market, RAM of this caliber for $100 isn't bad. Quiet, good looking, neutral color, cool temps, eats games for breakfast. Why haven't you bought it yet? I guess if I had to complain, having 6-Pin VGA is just annoying because it adds more cable bulk than even an 8-Pin. The VGA cable is always configured as 6+2, so having an 8-pin connection holds the cables closer together. But the 1060 is efficient enough to only need a 6 and a twist-tie or two fixes the cable issue so its fine. Again, I don't know whether to blame myself, the motherboard, or the case for the shorting-out issue that I talked about in my Build Description, so I won't knock it. Working in ITX is probably easier than you think. The pictures don't do it justice (you'd have to see it in person to understand) but there is very little blocking the intake fan bringing fresh air straight to the CPU Cooler. There is also tons of breathing room for the GPU too. It also comes with a decent fan, I don't feel like I'll need to replace it with something better. 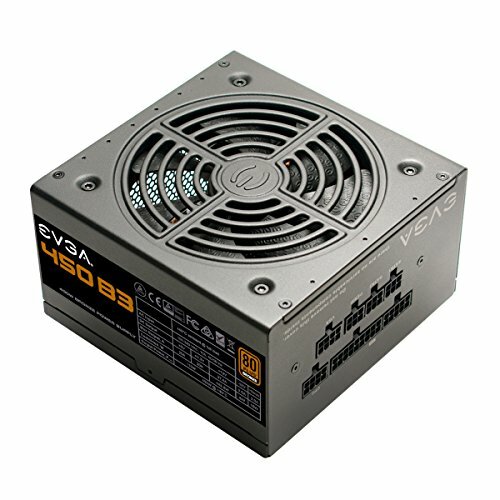 EVGA, Fully modular, cool temps, quiet, $50. The cables were super stiff, but also super durable. I was pretty harsh when bending them to the shape that I wanted them and they showed no sign of wear. The VGA cable having two 6+2 ends is stupid. Pretty cool of you to do that for a friend, not to mention the great prices you found for him. Nice build I've used some of the same components and they are super nice! 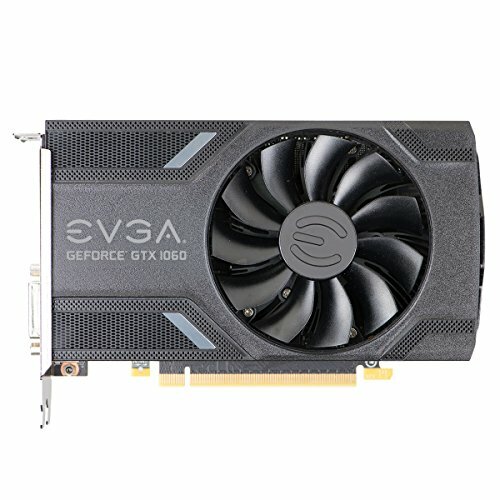 The EVGA GTX 1060 gaming edition? Argh.... this card is very awful and hot! I'm sorry your graphics card hasn't been a good experience for you. I haven't really noticed any issues, but I'll keep an eye on it. Thanks for the warning. The Heatsink looks like a stock intel cooler. It's very bad to cool the GTX 1060. I actually brought two 8mm noctua fans but i couldnt see any results. It's a shame that a company like evga with so many good products released a good graphics card with that cooler. I looking forward to buy an Accelero mono plus cooler. I would have to confirm this but I figure the standoffs-mobo-screw combination is supposed to function as a ground with the case and the power supply. Sometimes you have to use the spacers because of some odd situation just like you had! Thanks for the advice! For now, I'm done fiddling with it. I've put together and taken apart that computer so many times in 24 hours and was less and less careful every time. I'm ecouraging the person I built the computer to replace his hdd with an m.2 in a few months. I'll likely take you up on your advice then. How did you get that graphics card so cheap??????? I could give a really long answer or a really short answer. Ill start with the short unless you ask for the long. Basically, watch the market for a period of time, consider other options, toy with configurations, and take advantage of parametric filters. 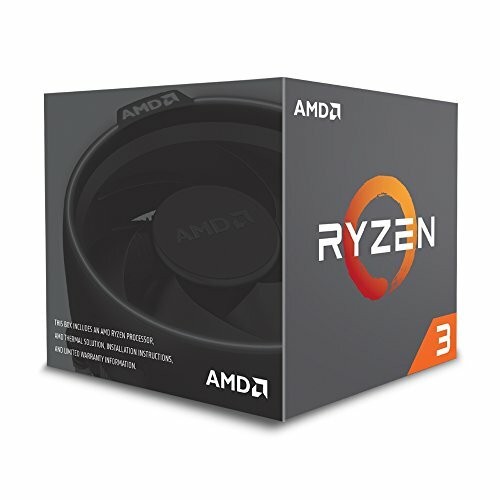 Was there any problems with the ram and cpu as the clock speed is much higher on the ram than amd have stated the cpu can use? Well it's been 10 months with no issues, so I'd say it's working well for me. I can't guarantee it'll be the case for you. What do you mean? Its got good ratings, has plenty of fresh intake and open exhaust, and won't be near full load, like ever. Super Flower messed up on the design horribly, and made the cooling temperature too high or similar.